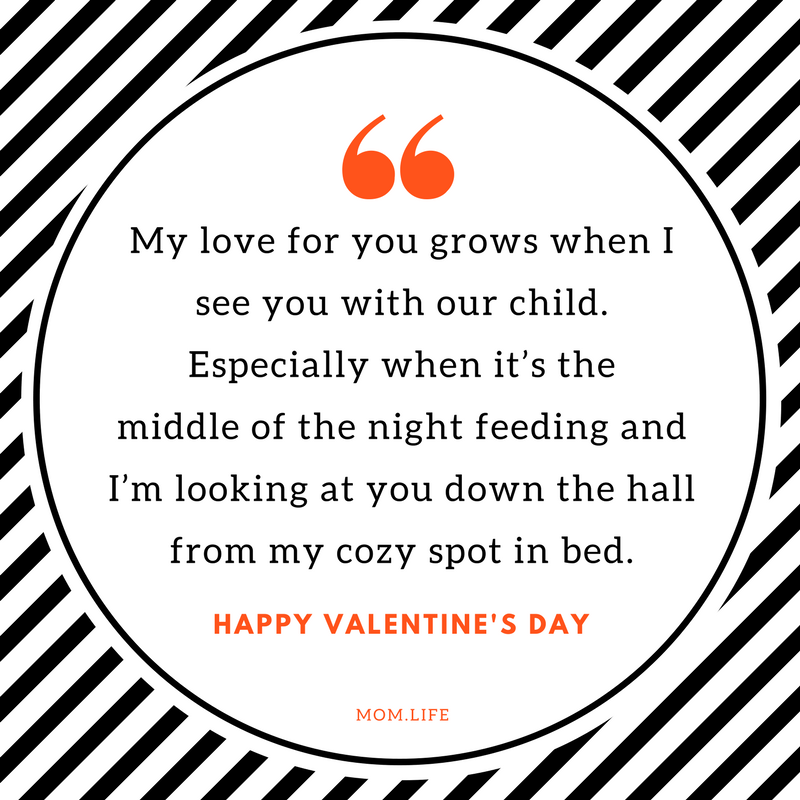 Valentine's Day is always a struggle for parents with young kids. No one wants to babysit. Even if someone will babysit it's expensive. And then, if you make it out, you're exhausted and you find yourself wishing you were home, makeup free and under your soft throw on your couch watching 10 Things I Hate About You for the hundredth time. 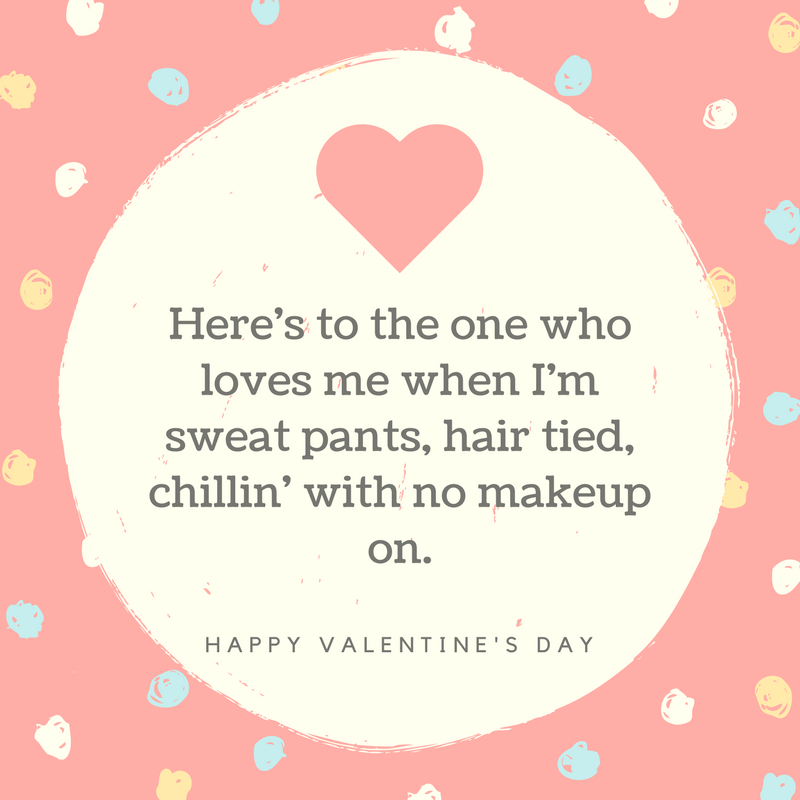 But, when it comes down to it, Valentine's Day celebrations don't have to be elaborate, expesnive, or exhausting to show you care. They have to be meaningful, they have to be cherished, adn they have to be yours. And, if that means pizza and beer and Netflix and chill (chill totally up to you, and we are good with chill when chill means chill too! ), then get it girl. If you need a little help expressing your love today, we gotchu boo. Just copy, paste, and text to your main squeeze. 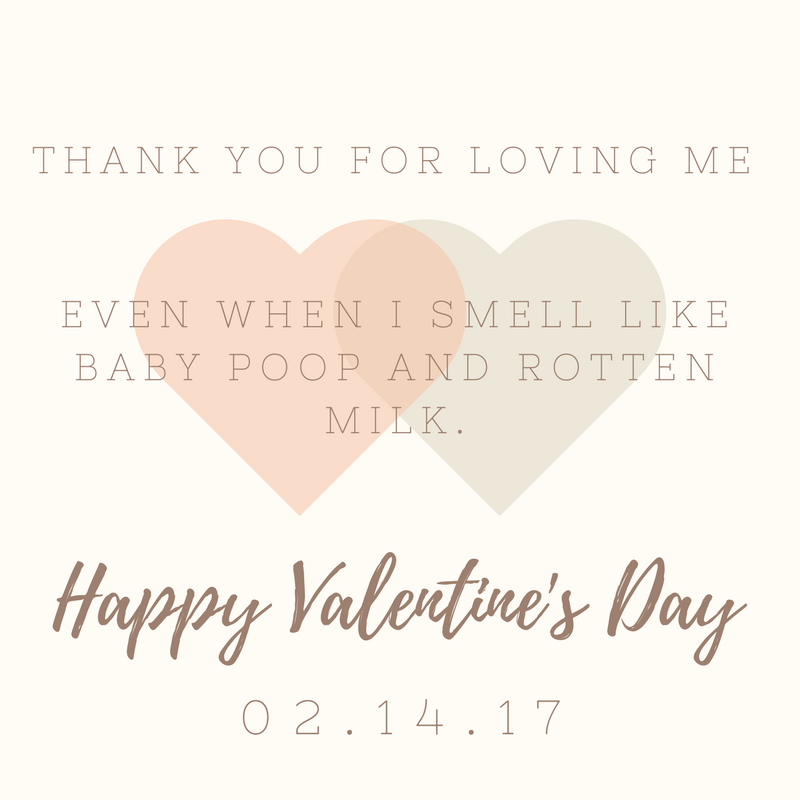 And by printable Valentine's Day Cards, we mean download and textable Valentine's Day cards, because ain't nobody got time for printing. 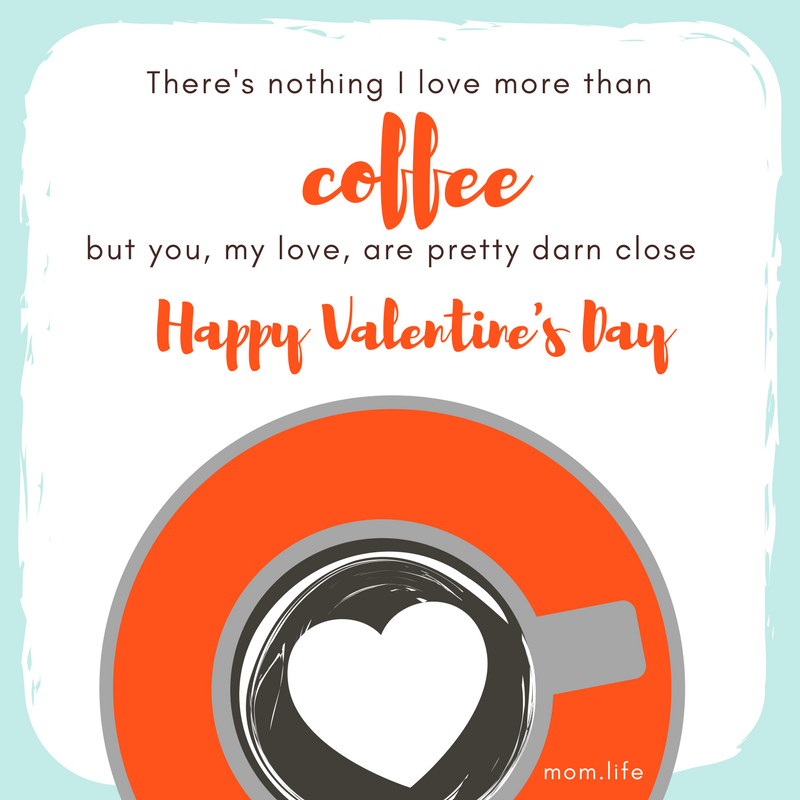 Share the love with other moms in the mom.life app -download today and connect immediately! 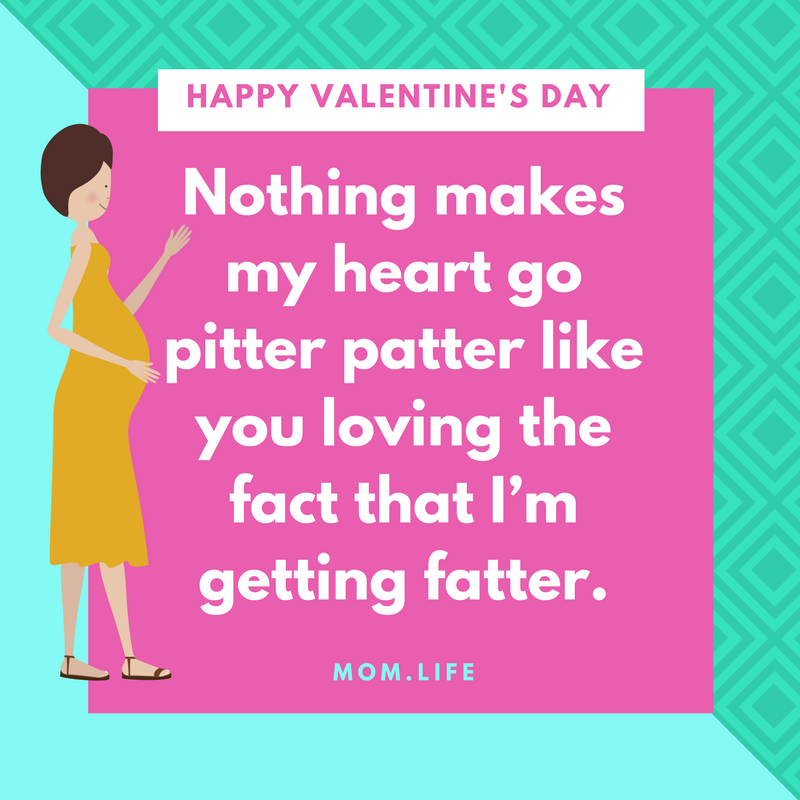 READ MORE: Have a new mom friend who needs a little love right now? Here are some real ways to help a new mom that will make her day.